Want the feel of a destination hen-party without actually leaving the country? Look no further than culture, cocktail and club-filled Brighton. 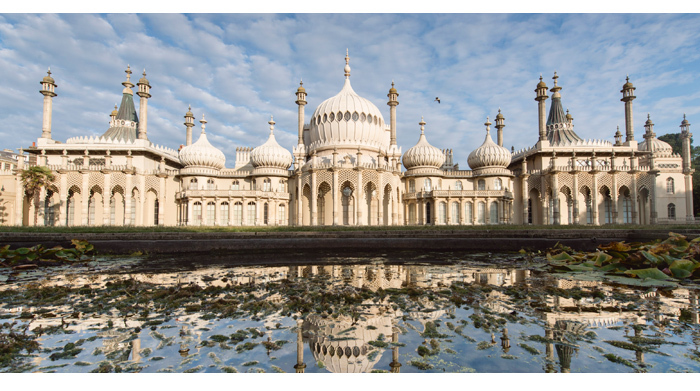 Brighton’s very own palace, the Royal Pavilion, looks as though it’s been plucked from the far-flung corners of Asia and dropped into the Sussex seaside. With a history as colourful as the town’s nightlife, the historic house was built as a seaside pleasure palace for King George IV, and marries Regency grandeur with the visual style of India and China. It may resemble an alien spaceship, but this is actually Brighton’s latest attraction, the British Airways i360. The futuristic-looking platform rises to an incredible 450ft, treating visitors to stunning views of the south coast and Channel. 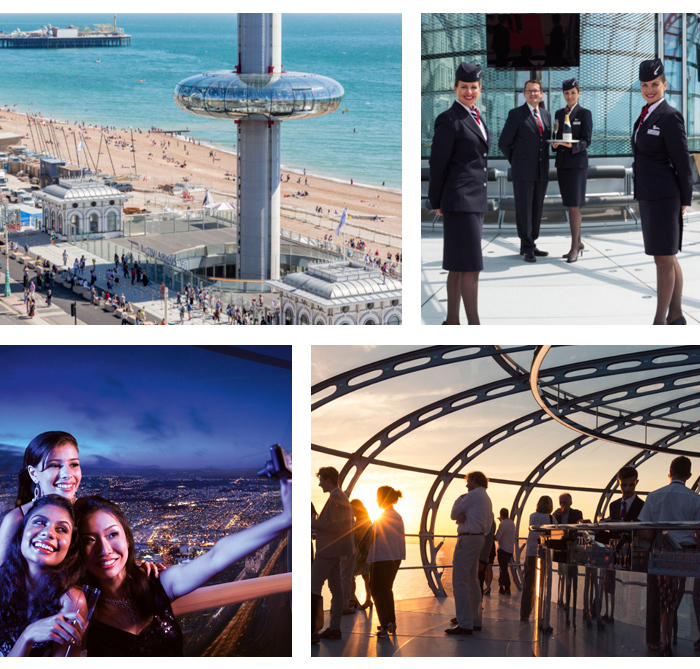 Capture Insta-worthy hen moments while sipping champagne in the i360’s Sky Bar, the most unique bar in the UK! 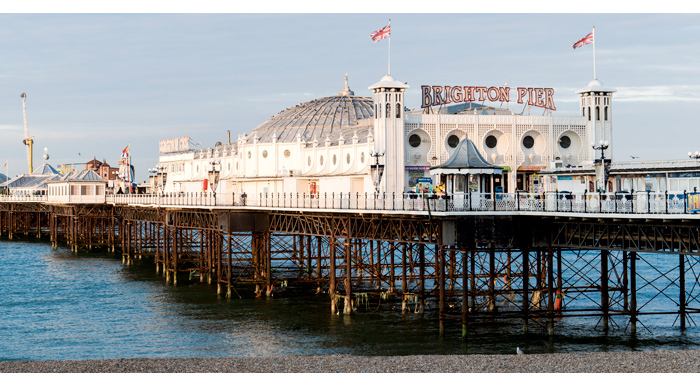 With cheap 'n' cheerful penny slots, garishly-flashing arcade games and questionnable rides for the dare-devils amongst you; the Grade II listed Brighton Pier brings all the fun of the fair to any hen weekend in the town. Check out the kitschy attractions and admire the sea views before tucking into hot fish and chips wrapped in newspaper and sticks of personalised rock - the perfect Brighton hen souvenir. And no matter your age, a turn on the Waltzers and the Carousel never gets old. The perfect hen weekend starts with the ultimate base from which to plan your adventures. 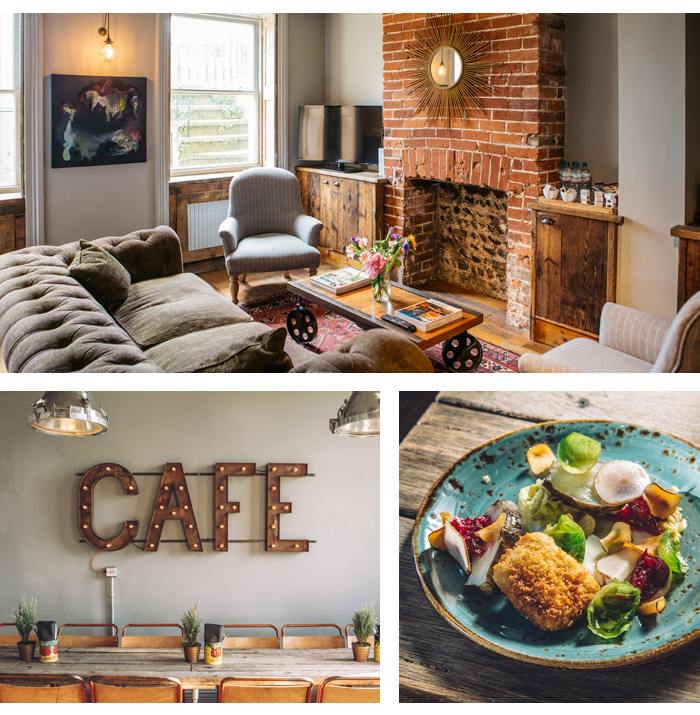 Boutique bolthole Artist Residence Brighton is your first stop for a seriously stylish hen weekend. The 23-bedroom townhouse boasts two restaurants, a decent cocktail bar and a ping-pong room in the historic Regency Square. 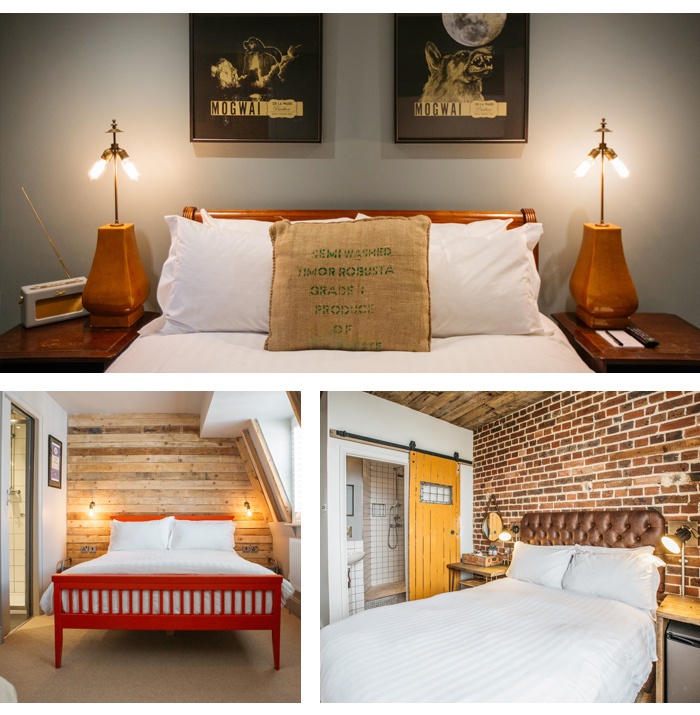 Guestrooms are styled with cool, urban furnishings and sea-view rooms look out towards the West Pier. Start the party with drinks at The Cocktail Shack, made from wood salvaged from the Pier.